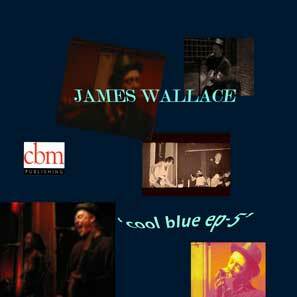 "Beauty" is from 'Cool Blue EP-5' (see below) with a HD video. The song has helped benefit the 'Look Good, Feel Better' Foundation. 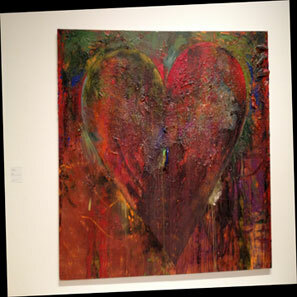 Click to listen to audio on the heart; or download "Beauty" for a mobile (iPhone version) video. 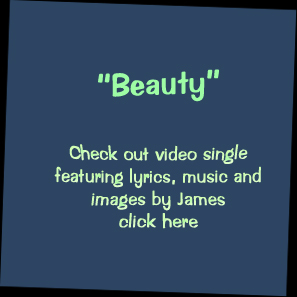 Or view the FB "Beauty" HD version video. Listen to/find tracks/purchase: iTunes, Amazon. 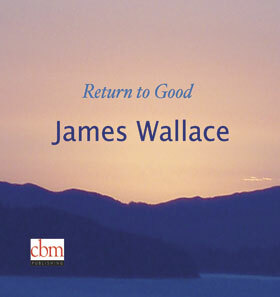 'A Red, Red Rose' features beautiful melodies and inspirational settings of historic poems. 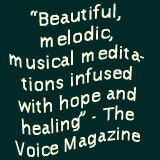 A collaboration with Denis Keldie, recorded at the Timothy Eaton Church and studios in New York and Toronto, Canada. 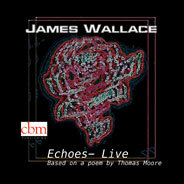 View the album credits and listen to select audio clips below. Tracks available for purchase at iTunes and Amazon. 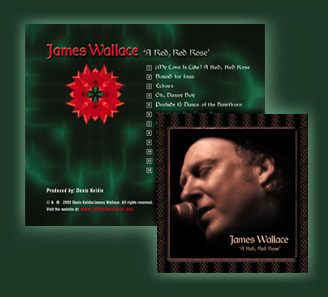 Learn more about the album and interesting links at A Red Red Rose-info. View artwork, photos, flyers, and more at Facebook- A Red Red Rose. Enjoy poems and lyrics searching with the Lyrics-Viewer .